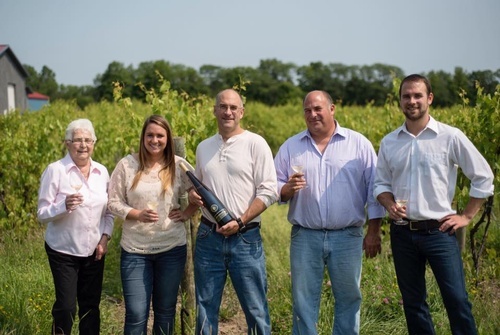 Vineyard Manager Dave Stamp is the third son of Monty and Beverly. 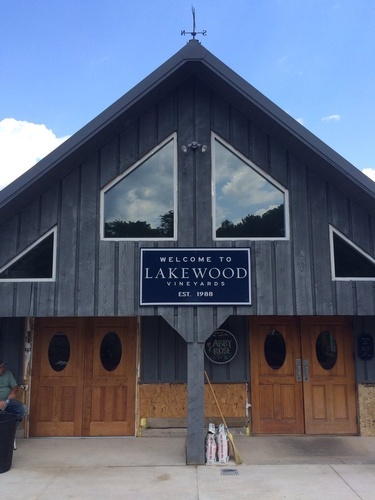 Dave began working at Lakewood shortly after he began to walk, and he quickly realized he had the aptitude and desire for a life as a farmer. 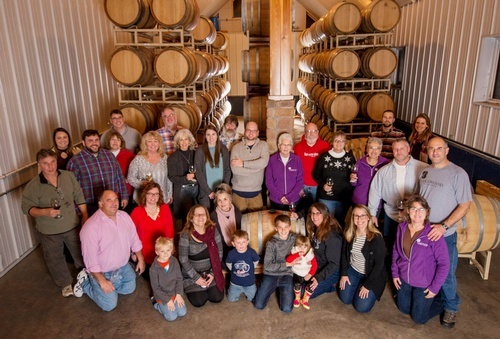 After obtaining his Associates Degree from SUNY Morrisville, Dave returned to work with Monty, and gradually expanded the acreage and selection as the winery’s need for grapes swelled. 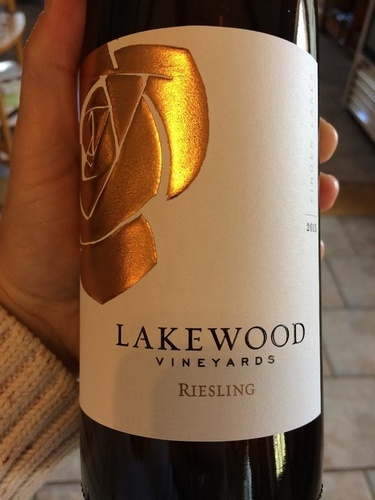 Today, Lakewood includes around 80 acres of grapes from 14 varieties including: Riesling, Gewurztraminer, Cabernet Franc and Pinot Noir. 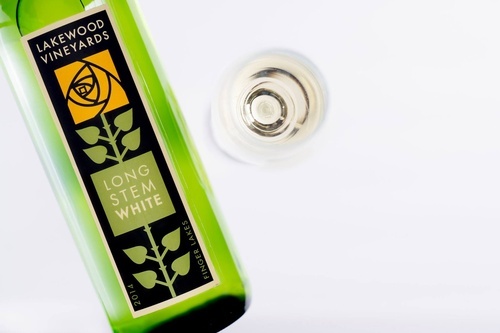 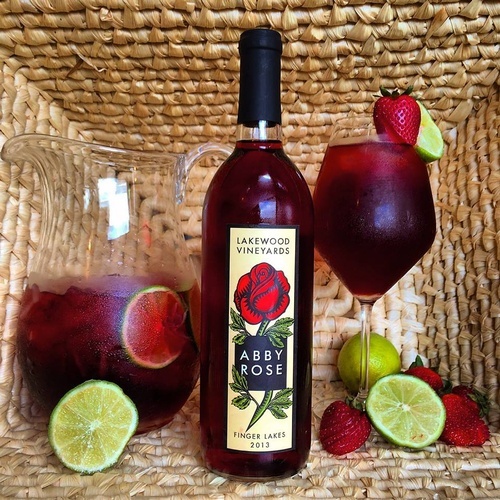 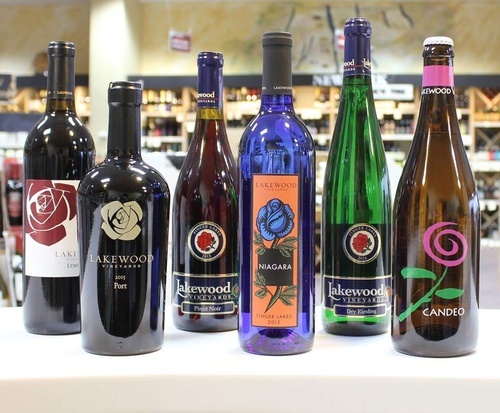 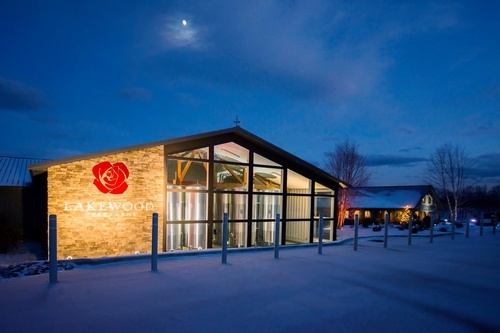 The high quality fruit from Lakewood has produced numerous award-winning wines. 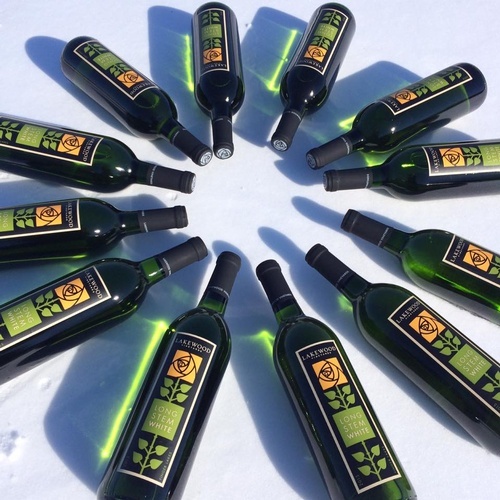 Dave and his crew practice very careful management of the vines and land, with a focus on sustainable practices, including composting, mulching and cover crops. 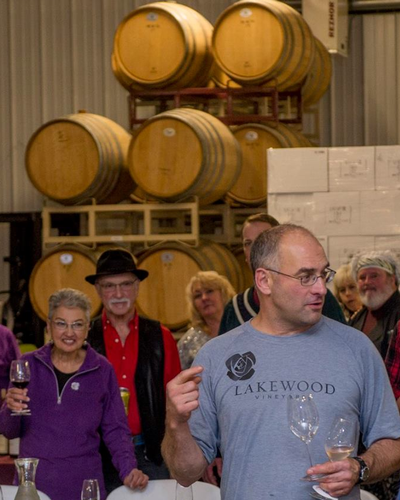 Recognized as a leader in the industry, Dave is often cited in national and local publications, including the Wall Street Journal, Wine Country Magazine and the Democrat and Chronicle.